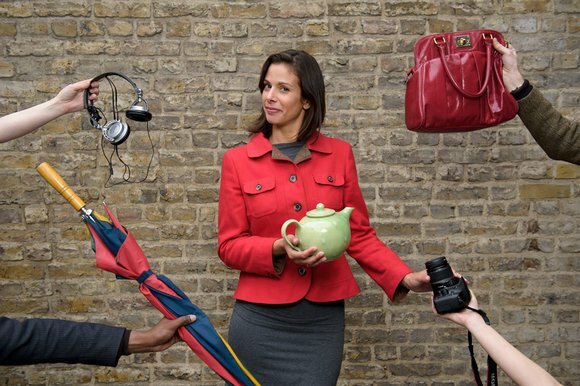 Read about Collaborative Consumption in the book: What’s Mine is Yours: The Rise of Collaborative Consumption, – or listen to Rachel Botsman at the Circular Economy 100 Annual Summit. 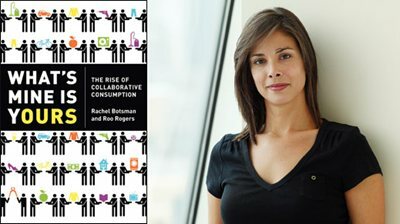 Rachel Botsman is the co-author, with Roo Rogers, of the book and she writes, consults and speaks on the power of collaboration and sharing through network technologies, and on how it will transform business, consumerism and the way we live. Her new work focuses on trust and reputation capital and all of this is useful new ideas to be woven into thoughts about sustainable design.